Hello Guys, Today we are going to talk about iPhone 7. As You know that Apple Recently Lauched iPhone SE comes with amazing features at small size. This iPhone Is Really Amazing at cost around Rs 37990 in india. Now Apple Going to Launch iPhone 7 in Few months. Still there is No Release Date available on internet. So, its hard to tell the Release Date of iPhone 7. Check Out Some Images Of iPhone 7 Below. Apple suppliers Foxconn and Pegatron are mass hiring workers urgently, leaks are flowing in full force, and the iPhone 7 countdown has officially begun. The most anticipated smartphone of the year is scheduled for its traditional September release, but the rumour mills have already begun toiling relentlessly to give us even the tiniest pieces of information. Gathering from these leaks, the iPhone 7 is not expected to see any major design tweaks, except for a minor few. However, there are some significant changes that are worth a mention. We compile all the rumours and leaks that have surfaced online so far, and give you a comprehensive list of all that is expected to come with the iPhone 7 this year. In 2013, Apple released two iPhones for the first time – the iPhone 5s and 5c. The following year saw a major design overhaul with Apple ditching its 4-inch smartphone size entirely, and releasing two smartphones in different sizes, the 4.7-inch iPhone 6 and 5.5-inch iPhone 6 Plus. 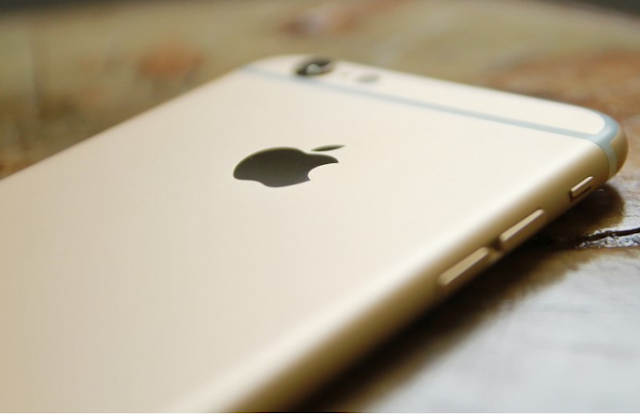 Last year, the iPhone 6s and iPhone 6s Plus were released with software upgrades. However this year, Apple is reportedly taking it a notch further and is tipped to launch three variants namely iPhone 7, iPhone 7 Plus, and the iPhone 7 Pro/Plus Premium. The antenna bands at the back are expected to disappear, giving the iPhone 7 and the iPhone 7 Plus a sleek simple mono-coloured back design. Leaks suggest that the bands will be shifted to the top and bottom edges instead. There are conflicting rumours on this one. Some reports suggest that the iPhone 7 will come with theSmart Connector first introduced with the iPad Pro for connecting the Smart Keyboard Cover and other accessories like charging docks, while other leaks have shown no presence of the Smart Connector. It remains to be seen if the Smart Connector will make its way on to the iPhone 7, even if it’s just the top end variant. This has been rumoured for a while now. Apple is reportedly considering giving the 3.5mm headphone jack a miss to make the next iPhone much slimmer than its predecessors. Other reasons may include providing a better quality audio experience to users via the Lightning port. If introduced, the removal of the 3.5mm headphone jack it may be the single biggest difference for consumers. Rumours of a Bluetooth or Lightning powered set of EarPods have accompanied these leaks. While the iPhone 7 will stick to a single camera lens, the dual camera setup is expected to be embedded in the larger iPhone 7 Plus. This will be the first time Apple dabbles in the dual camera feature, and it will be interesting to see how the dual camera setup changes the quality of the pictures produced, from better low-light performance to improved colour accuracy and faster autofocus. To accommodate the dual camera setup, the iPhone 7 Plus will increase its RAM size to 3GB. There is no information whether the base iPhone 7 variant will receive the bump, but we sure hope it does. A few images have been leaked showing speaker grilles on both the sides of the Lightning port hinting that the iPhone 7 might come with stereo speakers. A recent leak has tipped that the iPhone 7 will come with two sets of stereo speakers, like the iPad Pro, on the top and bottom panels of the smartphone. While the iPhone 7 Plus is tipped to sport a dual camera setup, both the iPhone 7 and iPhone 7 Plus variants are tipped to come with optical image stabilisation (OIS). 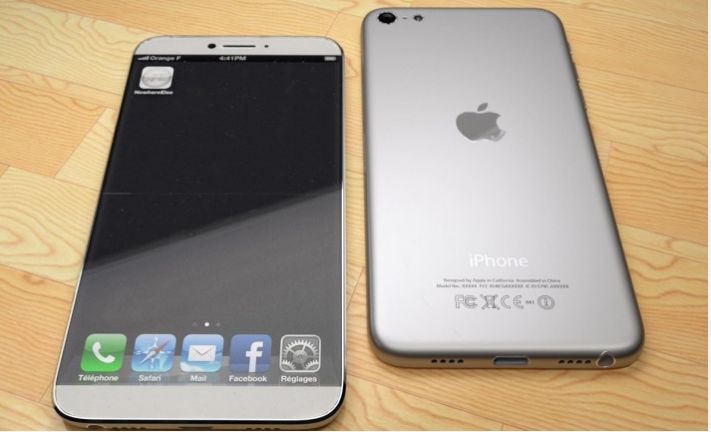 The iPhone 7 is expected to be 1mm slimmer than its predecessor. This can happen only if Apple ditches the 3.5mm audio jack. Currently, the iPhone 6s is 7.1mm thin. The iPhone 7’s metal build, height, width, and design profile will stay the same. Needless to say, the iPhone 7 leaks will continue to pour in, and more information on the smartphone will be revealed in the coming months. However, it is recommended to take all these leaks lightly, until the official iPhone 7 launch in September – still widely held to be the launch month for this year’s iPhone models. Next articleWordPress vs. Blogger – Which one is Better?